5 October, 1836: Malayalam Year 1012 Kanni 19: Members of the Mar Thoma Maramon Parish used to celebrate the festival of “Muthappan” every year. Muthappan was a wooden idol in the shape of a human, made in memory of a foreign Bishop who came to Kerala in AD 1685. Offerings and prayers were conducted in front of this idol. The people of Maramon believed that the cause of all their prosperity and blessings was because of this semi-god, Muthappan. Large crowds used to attend this yearly festival, which was a good source of income for the Maramon Parish. 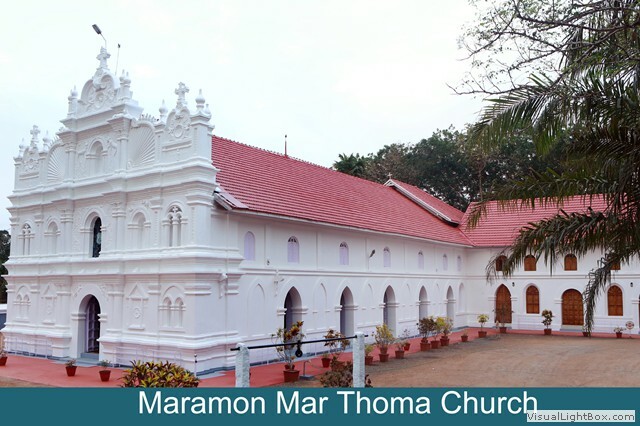 On 4th October 1836, the day before ‘Muthappan Festival’, the reformer of the Mar Thoma Church, Abraham Malpan threw “Muthappan” into the well situated in the Church compound and put an end to this festival forever, starting the reformation process.